Butternut squash is a good source of beta carotene, which may slow the eyes’ aging process. Did you know that you can eat butternut squash seeds? They are similar to pumpkin seeds, can be roasted and make a great snack! Butternut squash is a good source of potassium, which helps keep all of the muscles (including the heart) healthy. There’s no butter. There’s no nut. 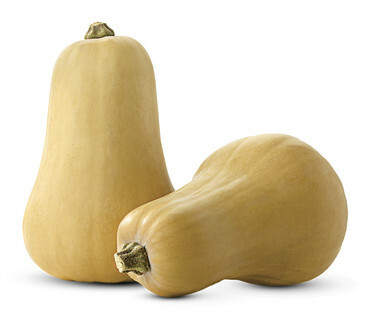 But this squash is packed with vitamins A and C.
Butternut squash is a good source of fiber, potassium and magnesium. Pick squash that’s heavy for its size.